Photos by Monique A. LeBleu ~ Hot popcorn with Tapatío at the Rooftop Movies at The Montalbán, Hollywood, California, July 23, 2018. 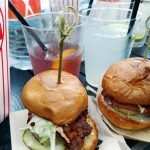 If you haven’t made it to the Montalbán Theatre for a rooftop picnic of Umami Burgers, fresh popcorn, cocktails, and a tasty flick (and/or DJ) licking your ears through headphones, be sure to do so before for their Fall season “chill” ends. 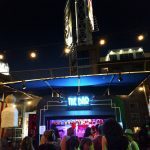 The venue now hosts their Rooftop Movies, which change seasonally and schedule alternately with other theater, mezzanine or rooftop event rentals. For the Rooftop Movies, the doors open at 6:00 p.m. so that early birds can stake out one of the “beach” chairs or love seats, get headphones, refreshments and take an extended gander at the unique Hollywood rooftop view—or at themselves in the photo booth—, play Jenga, or to just chill and chat with friends before the movie starts. Latecomers are still safe, as the concession stand remains open for about an hour into the screening where there’s time to get your headphones and popcorn. Umami Burger resides on the rooftop, where they serve up a classic cheeseburger, fried chicken sandwich, french fries, sweet potato fries, and their Impossible Burger. 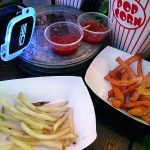 But even with that burger, beer and mass of fries, you’ll still want that popcorn popped fresh, ready for a dusting from an assortment of flavored toppers or slathering of hot sauce. Some rooftop screenings, such as for “Clueless,” the event was film only. 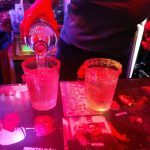 But some special event films, such as for a night of “Purple Rain,” included a silent disco during and afterward, with costume encouragement. 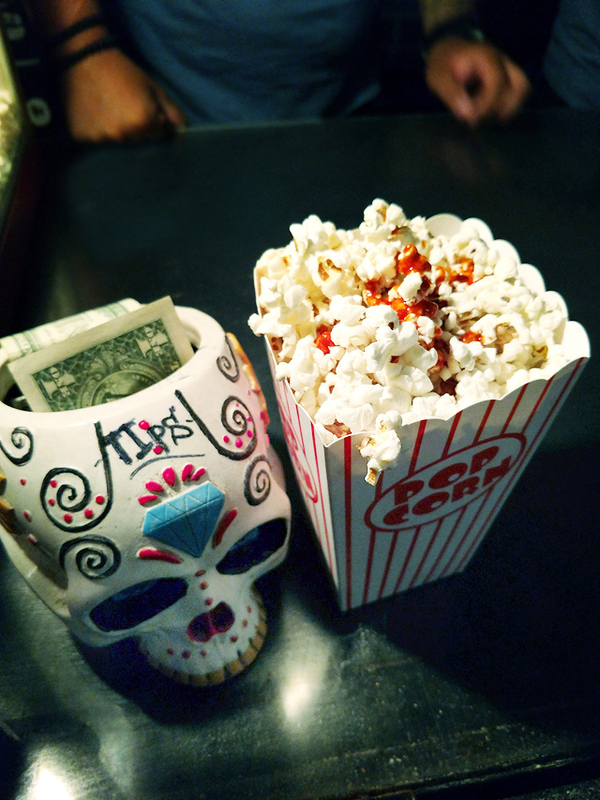 For the upcoming Halloween and Dia De Los Muertos themed films this week, the latter could also be considered a given. 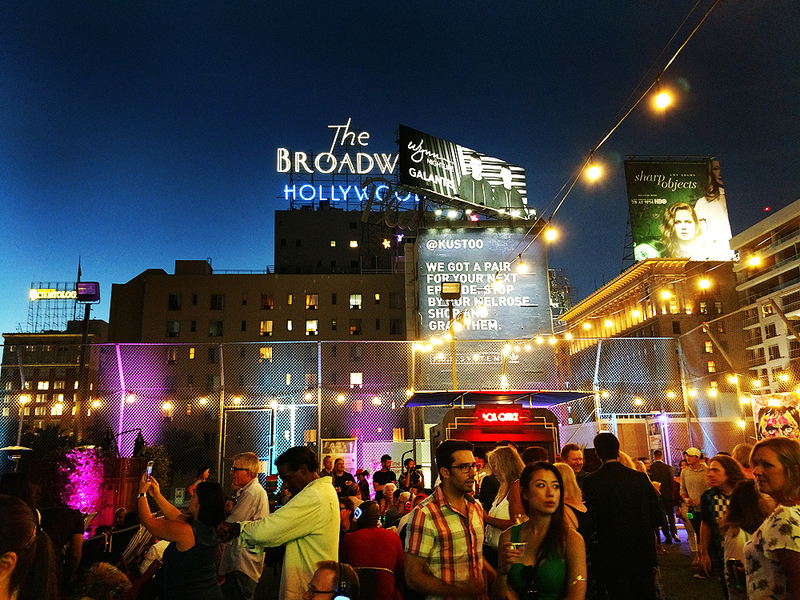 A rooftop event at The Montalbán for movies, live music, a silent disco, cocktails, and Umami Burger, in Hollywood, California, July 23, 2018. The Witches of Eastwick – Tuesday, October 30, 2018, 8:00 p.m.
Every wish has a price. “The Witches of Eastwick,” George Miller’s deliciously sinister romp about three single women (Cher, Susan Sarandon, Michelle Pfeiffer) in a Norman Rockwell-esque village who meet a mysterious character (Jack Nicholson) who insinuates himself into their lives, changing their collective destinies forever. Be careful what you wish for. Pitted cherries or voodoo dolls not provided or allowed. Movie is from 8:00 p.m. – 11:00 p.m.
Hocus Pocus – Wednesday, October 31, 2018, 8:00 p.m.
Kenny Ortega’s rare venture outside of television work, “Hocus Pocus,” resurrects three (weird) sisters of Salem, Massachusetts (Bette Midler, Sarah Jessica Parker, and Kathy Najimi) after centuries in purgatory slumber, only to return on a Halloween night hellbent on revenge. It’s down to two teenagers, a young sibling, and an immortal cat to end to their comically clunky determination to terrorize the town. Cheesy and gloriously silly with enviable costumes and colorful lighting, with a brief musical interlude and dance number by Midler, with Najimi and Parker as her back-up. Bring your own broom. Or vacuum cleaner. Flying not allowed. Movie is from 8:00 p.m. – 11:00 p.m.
Coco – Friday, November 2, 2018, 8:00 p.m.
Directors Lee Unkrich and Adrian Molina’s animated gem for Disney Pixar, “Coco,” sends young aspiring musician Miguel (Anthony Gonzalez) on a spirited quest into the colorful The Land of the Dead in search of his great-great-grandfather—a legendary musician—for answers on a generations-old ban on music. Sing along even if you’re prone to sing off key. No one will hear you or care. Movie is from 8:00 p.m. – 11:00 p.m. 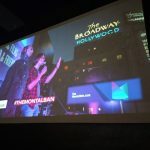 The Montalbán is located at 1615 Vine St, in Hollywood. The Rooftop portion of the venue is 18 and older only, so be sure to bring your ID. Be advised that there is no ADA access for the rooftop screenings on the roof and that access to the rooftop is via stairs ONLY, as the historic theatre is a 100 years old with no elevator service. 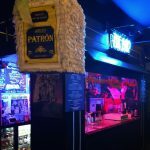 Bring your milk money and be sure to keep your cell phone on airplane mode while you are on the roof so you can call that Lyft at the end of the night! Fred Willard and Nicole Sullivan Ham it up in Hamilton’s Catsravaganza at the Montalban Theater for One Night Only! This entry was posted in Cocktails, Beer & Wine, Events, Miscellanious, Movies, Music, Theater and tagged Bette Midler, Cher, Cocktails, Coco, Dia De Los Muertos, George Miller, Halloween, Hocus Pocus, Jack Nicholson, Kathy Najimi, Michelle Pfeiffer, Montalbán Theatre, popcorn, rooftop movies, rooftop picnic, Salem witches, Sarah Jessica Parker, Silent Disco, Susan Sarandon, The Witches of Eastwick, Umami Burger. Bookmark the permalink.